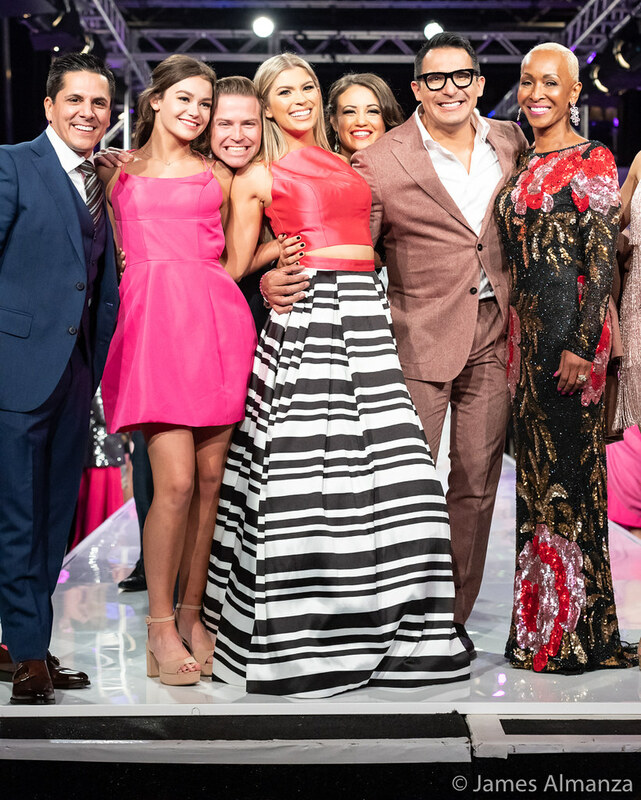 If you'd like to hire one of our talented professionals through our freelance program, we'd love to work with you! 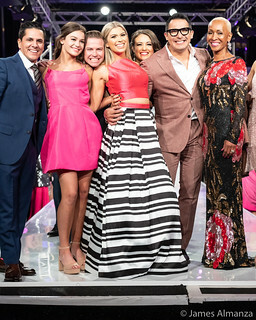 Every second Thursday of the month join local fashion industry insiders for networking and fun! 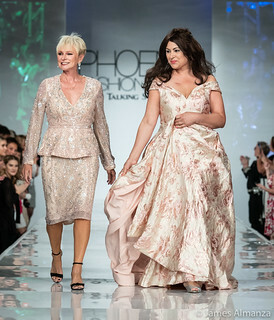 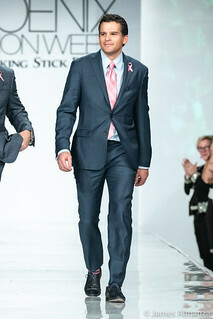 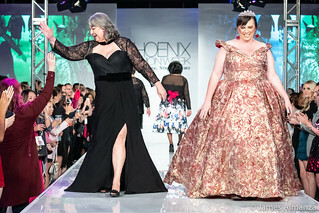 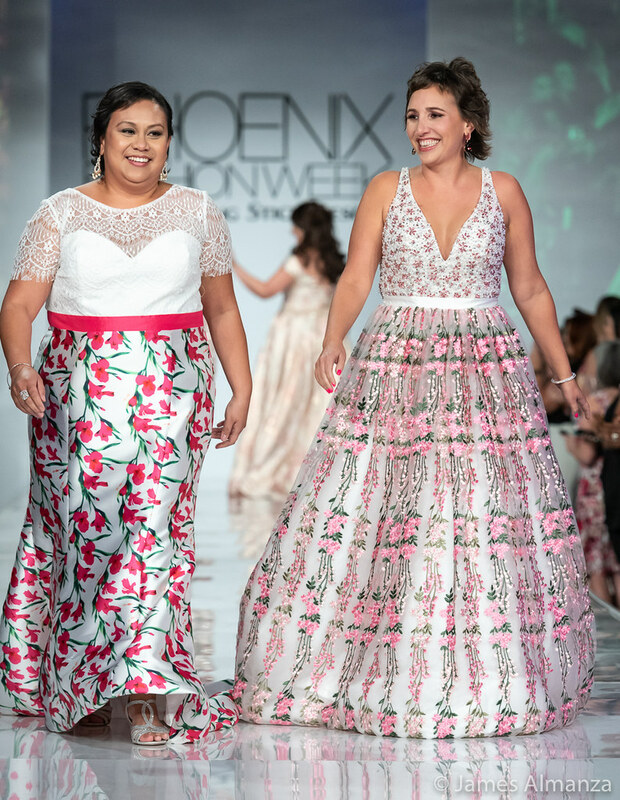 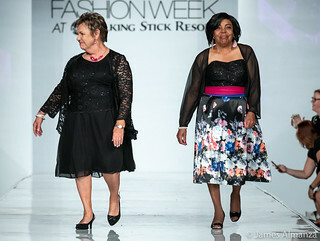 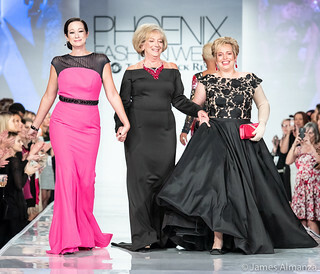 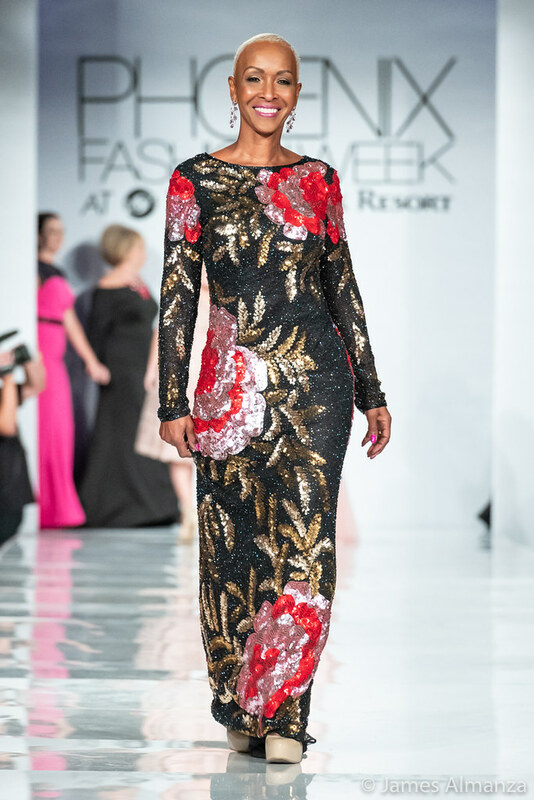 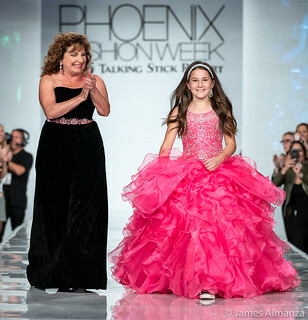 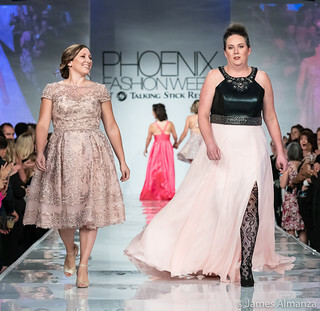 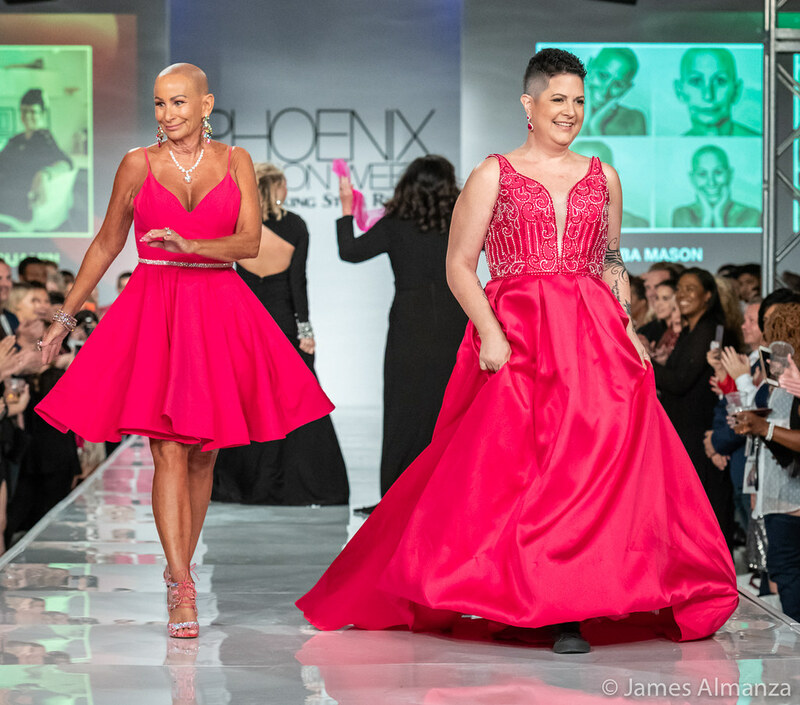 Interested in becoming a part of the experience at Phoenix Fashion Week? Be in the know about everything Phoenix Fashion Week! Sign up for our newsletter below.